Our facilities are a home away from home. Let us take care of your loved ones. Maintain independence while getting around the clock assistance. Make your home in ours. Enviroments tailored for the residents comfort. The Comforts Of Home understands that your loved one means the world to you, so let us provide care that gives peace of mind. We are licensed by the State of Maryland and operate in Baltimore County. Your loved one will receive a care plan that is tailored to individual needs and desires. The Comforts of Home strives to bring affordable care without sacrificing quality.We offer around the clock professional care to individuals needing assistance with daily living. Our mission is to improve the lives of those who are vulnerable and maintain their dignity. 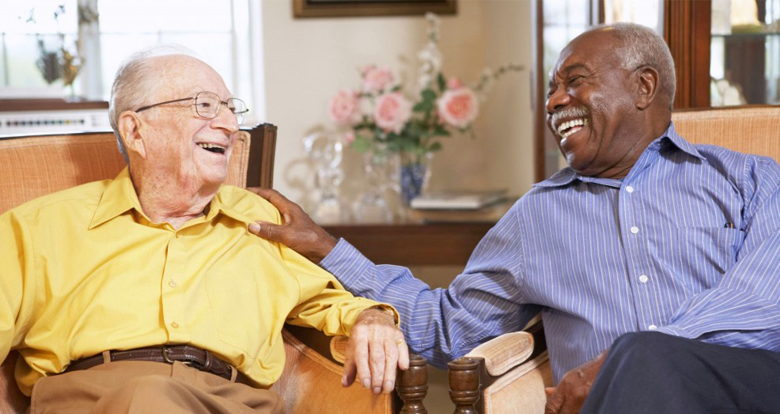 Our vision is to continually improve and enhance the reputation of the Comforts of Home Assisted Living Facilities.